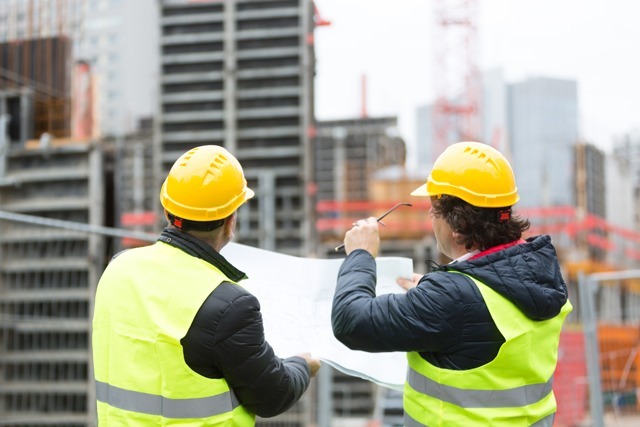 Our company provides construction management services as well as owner’s representative services for infrastructure projects during the planning, design, construction, and close-out phases of projects. We can assist on short term assignments or large scale assignments. We are available to work from field offices to assist and coordinate in all activities of construction management, reporting, document control or permit coordination. Our staff have personally been involved with numerous projects involving facilities, streets, pipelines, pump stations, water storage tanks, and recycled water conveyance systems.